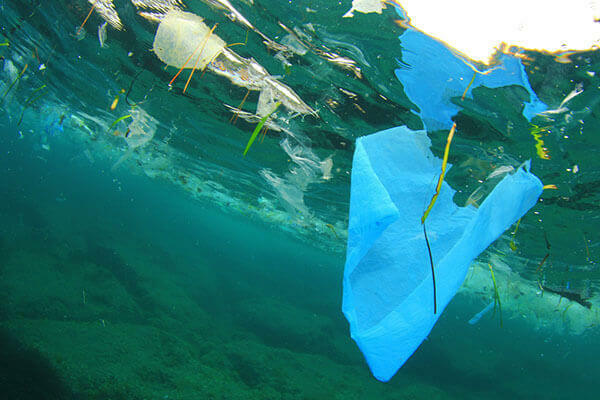 The Good, the Bad and the Unrecyclable – What Should We Do About Plastic Packaging? 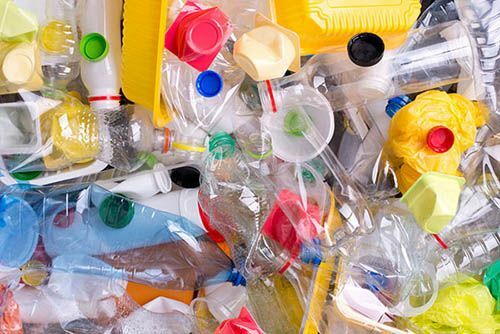 Many UK consumers have been left frustrated and angry about reports that plastics they’ve sorted for recycling might still end up in landfill, or worse still, be polluting the oceans. 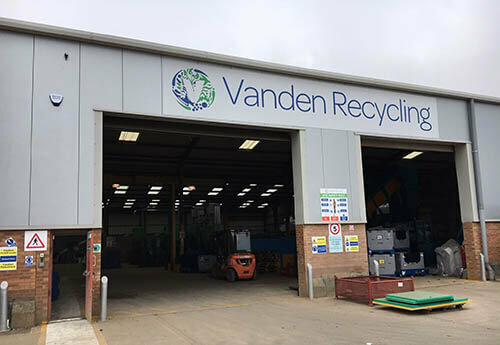 Vanden Recycling has welcomed the European Commission’s Plastic Waste Strategy for recognising the continued importance of plastics, as well as focusing on increasing the recycling of it. 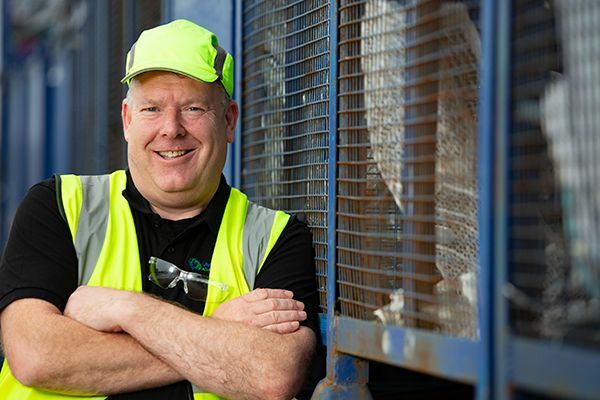 Leading UK plastics recycler Vanden Recycling has said that the Government’s 25-year Environment Plan has sensible suggestions for developing UK plastics recycling.